The Suffolk ‘Sunrise Coast’ Blog. 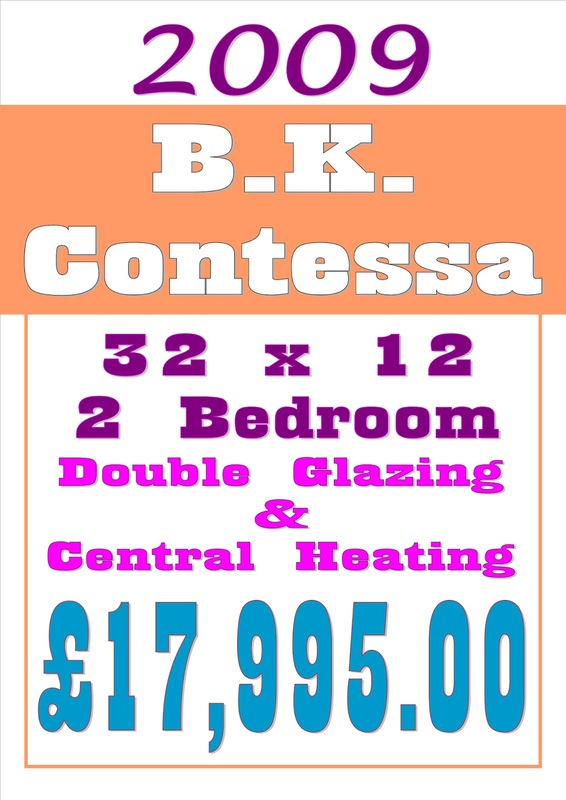 We have just received 2 BK Contessa's from our sister park and they are now available to view!!! The BK Contessa is an ideal family holiday home, offering affordable high quality accommodation. It comes with Double Glazing and Central Heating throughout and has a choice of suitable pitch around the park. © 2015 Suffolk Holiday News. Phoebe Template designed by Georgia Lou Studios All rights reserved.